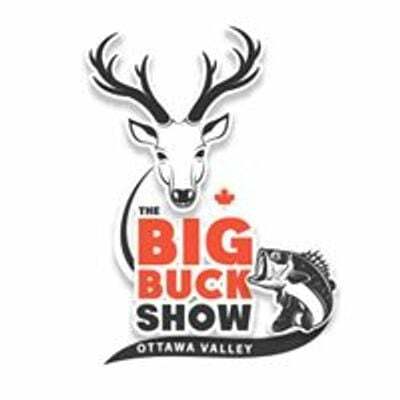 The Big Buck Show, Ottawa Valley Edition is a ground breaking and Valley Proud Experience. This will be THE premiere Outdoors show to discover, to learn and to have fun! The Beasley Brothers, a highly respected trio and Canadian Outdoor icons and official FROW (Foundation for the Recognition of Ontario Wildlife) will be allocating awards in the following categories: moose, deer, bear and turkey to be entered in to The Big Game Records of Ontario book. BIG bragging rights go to the largest racks that walk away with the hardware to prove it. 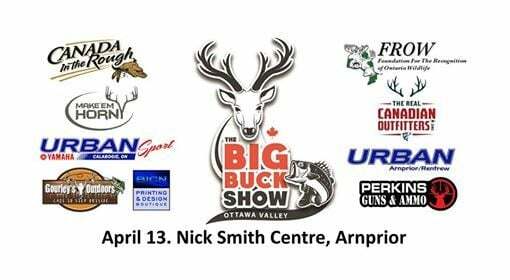 •	Who will go home with The Big Buck Show bragging rights? •	Who will be crowned the Best Butter Tart in the Ottawa Valley? 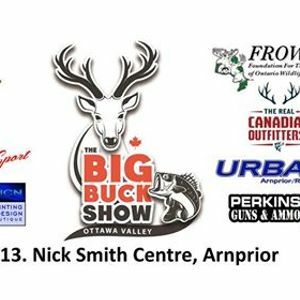 •	30+ amazing local businesses, THE Taste of Cottage Country & Everything Outdoors! •	Discover our Live Edge Lounge, The Ultimate She Shed Experience, Bacon Bar & Maple Syrup Lounge!!!! Come for the fun, stay for the adventure!